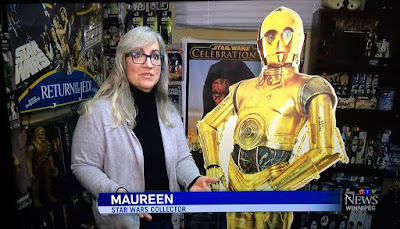 This week I review the latest entries into the Toy A Long, show a few of my current knitting projects and give you a tour of my Star Wars collection that I was organizing for the television interview I did last Thursday for "The Force Awakens". 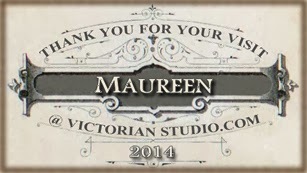 This week I have very little knitting to share... why? 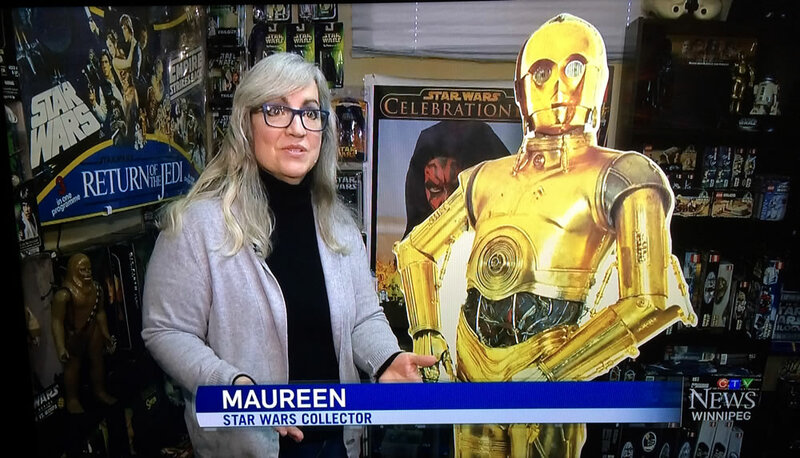 Well, for the past two weeks I have temporarily traded in my knitting needles for a paintbrush and cleaning tools as I attempt to revamp and reorganize my "Star Wars Room" for an upcoming TV interview Thursday - the night before "The Force Awakens" premieres. Yes, after many years lying somewhat dormant, this Star Wars fan has also "awakened" and can hardly wait for Episode 7 of my all-time favorite movie franchise to arrive.